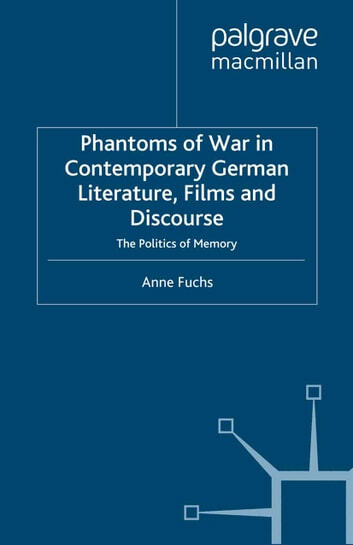 Phantoms of War in Contemporary German Literature, Films and Discourse offers an up-to-date and comprehensive analysis of fundamental shifts in German cultural memory. 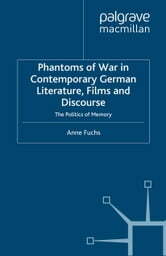 Focusing on the resurgence of family stories in fiction, autobiography and in film, this study challenges the institutional boundaries of Germany's memory culture that have guided and arguably limited German identity debates. Essays on contemporary German literature are complemented by explorations of heritage films and museum discourse. Together these essays put forward a compelling theory of family narratives and a critical evaluation of generational discourse.